In the run up to its launch Battlefield 3 developers and EA have this week released a new series of trailers called Operation Guillotine for their Battlefield 3 game. Revealing a look at the some new features of the game and what you can expect when play under the darkness of night. Watch the trailer after the jump. Battlefield 3 is edging ever closer to its official launch date of October 25, 2011 on PC, PlayStation 3 and Xbox 360 and another trailer is expected to be released on the 16th September. What are your thoughts will you be going for MW3 or Battlefield 3 or both? 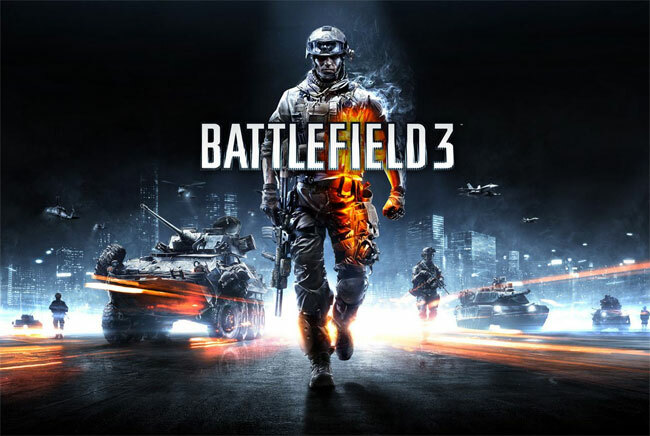 The Battlefield 3 first-person shooter has been developed by Digital Illusions CE (DICE) and published by Electronic Arts (EA).